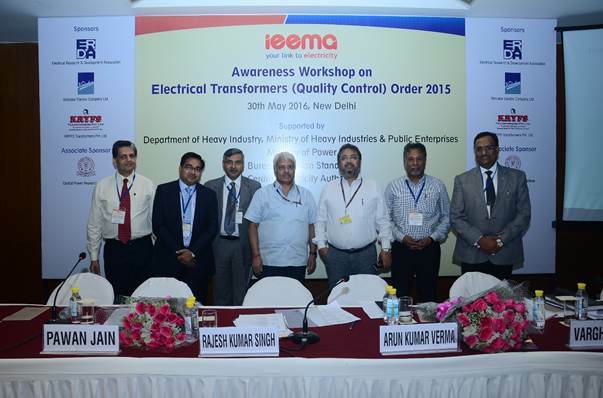 The Department of Heavy Industries (DHI) had issued Electrical Transformer (Quality Control) Order 2015, which has already come into force. With this Order, it is mandatory to manufacture, and also to procure, Distribution Transformers up to 2.5 MVA in line with IS 1180(Part-1):2014 with standard ISI mark. Utilities in the country are generally not following this Order seriously, and many utilities are still floating tenders with non-standard ratings and non- BIS certified transformers. 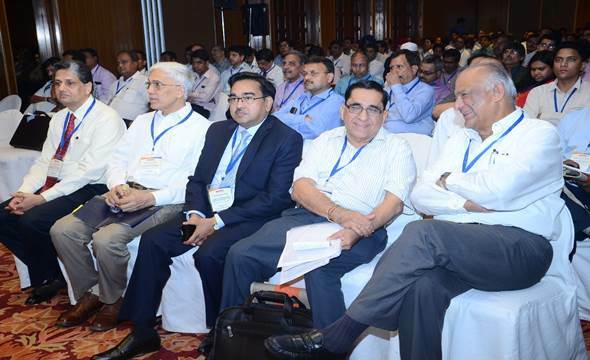 Apart from non-adherence by the purchaser to the provisions of the Order, there are serious issues pertaining to sampling, testing, BIS Guidelines, old contracts where deliveries are still pending and so on. Most of these issues have come up due to lack of awareness amongst the stakeholders. 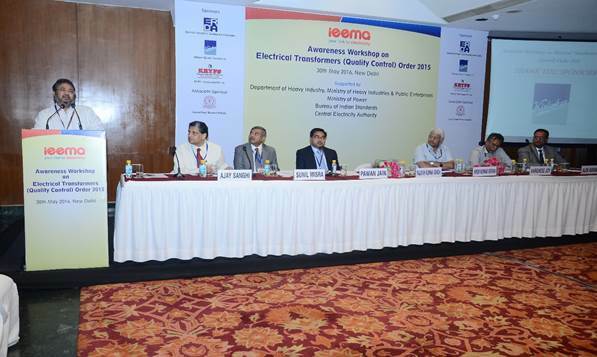 To create awareness among all stakeholders including State and Private distribution utilities, CPSUs, EPC Contractors, Inspecting Agencies, Manufacturers, Standardising Agencies, and Testing Laboratories etc, IEEMA Distribution Transformer Division organised a one day Awareness Workshop in Delhi with the support of he Department of Heavy Industries, Ministry of Power, Bureau of Indian Standards and Central Electricity Authority on 30th May 2016 in New Delhi under the leadership of Mr. Pawan Jain Chairman IEEMA DT Division and Mr. Alok Agarwal, Vice Chairman IEEMA DT Division. 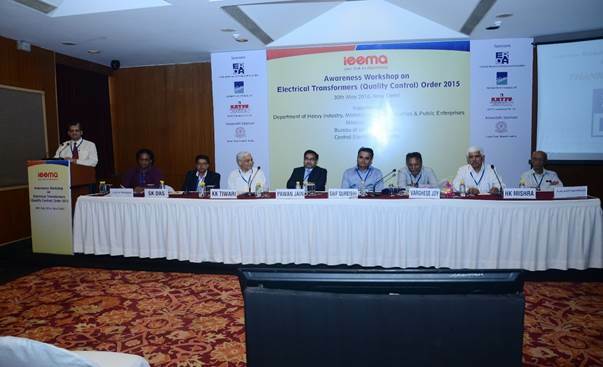 The Convenor of the workshop was Mr. Ajay Sanghi from Shree Krsna sudarshan urja. 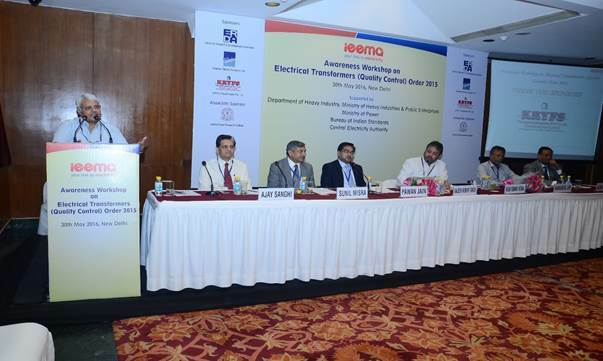 Photo 4: A Glimpse of a Jacaranda Hall fully packed with participants during the Workshop on Electrical Transformer Quality Control Order. 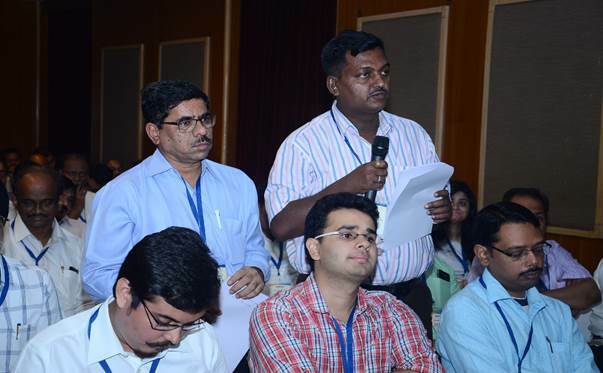 Photo 6: One of the participant interacting with the officials during the panel discussion session.